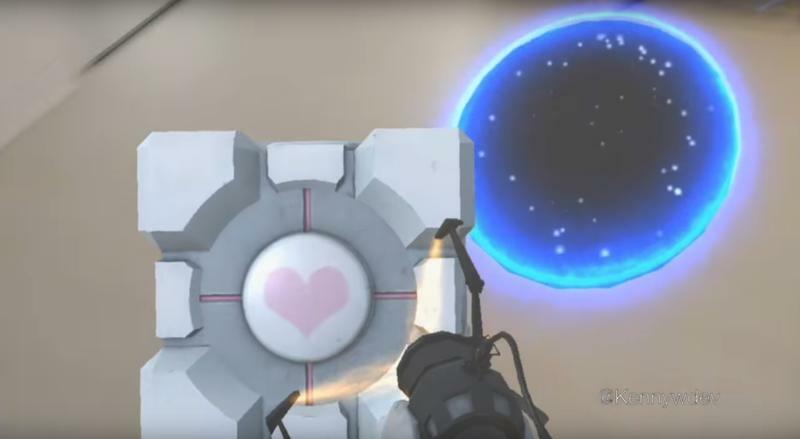 Is this Portal in real life? Not really, but it’s pretty dang cool. 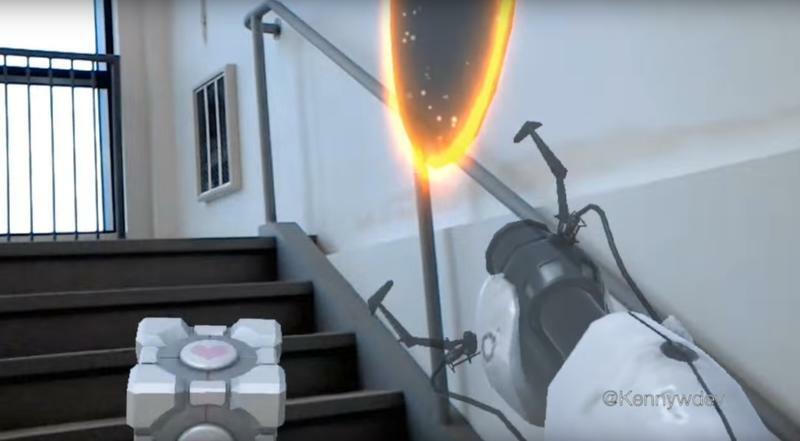 Developer and YouTuber KennyWdev posted a video this week featuring a Portal prototype working in augmented reality on Microsoft’s HoloLens. 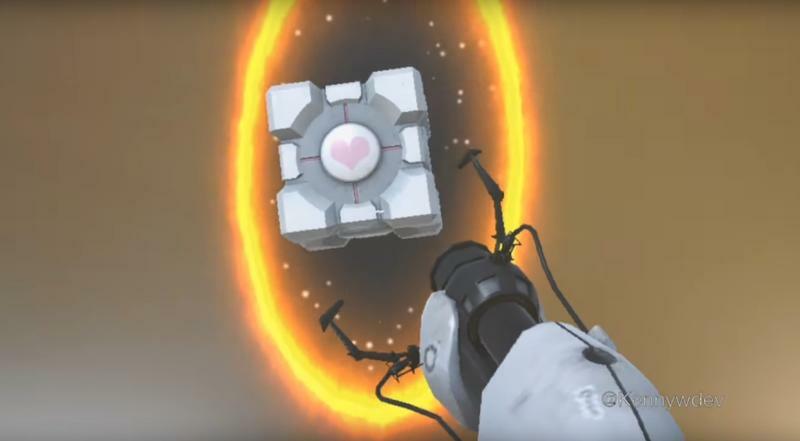 The “side project,” as he calls it in the video’s description, lets players open portals and toss in a companion cube. Here’s the idea in motion. Of course, what’s the one thing that’s missing? You got it! 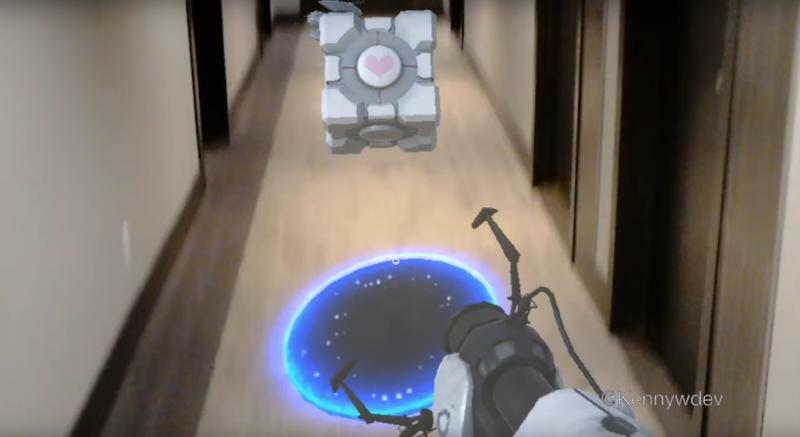 You can’t actually walk through the portals. If you could? Terrifying. If you try? You’ll probably wind up in the hospital. Both outcomes are not the kind I’d like to run into. KennyWdev’s been at this AR side project thing for a while now. 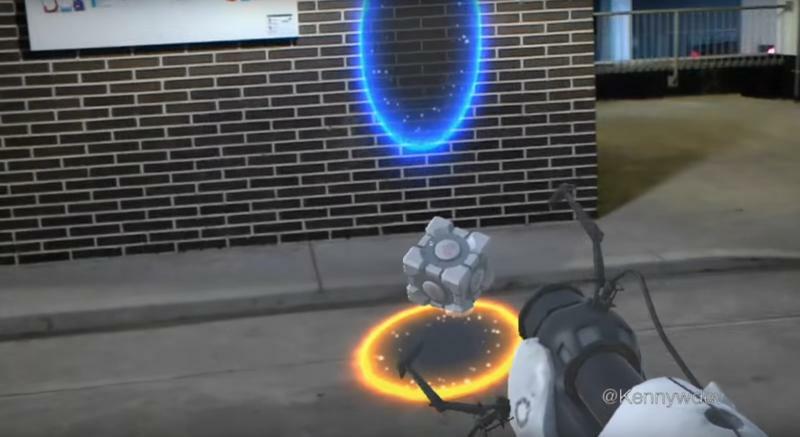 Last year, he put together a Pokémon prototype working with Microsoft’s HoloLens. Check that out right here.